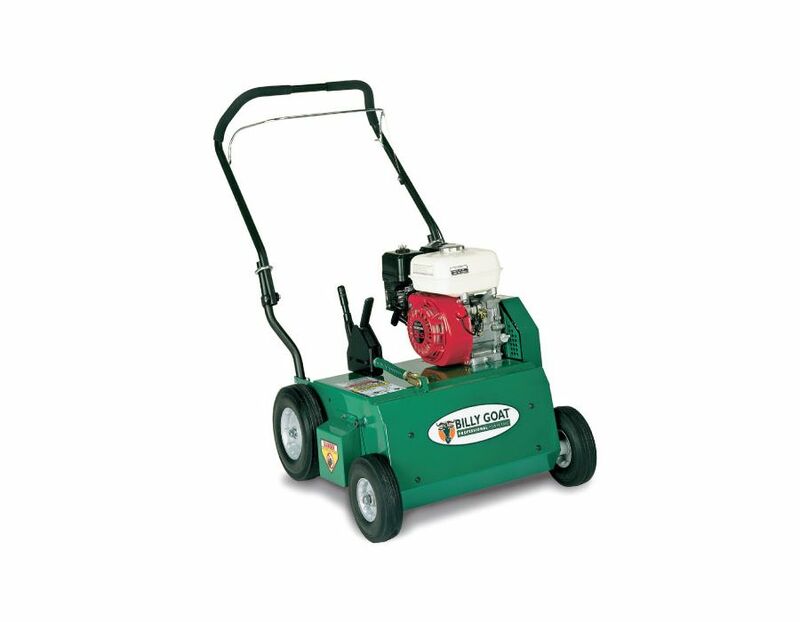 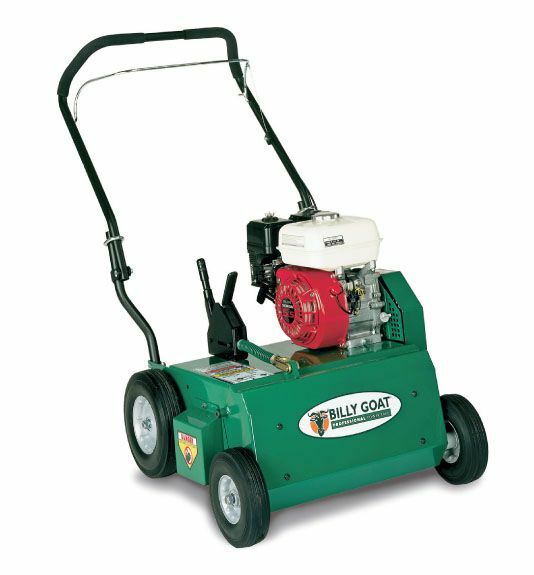 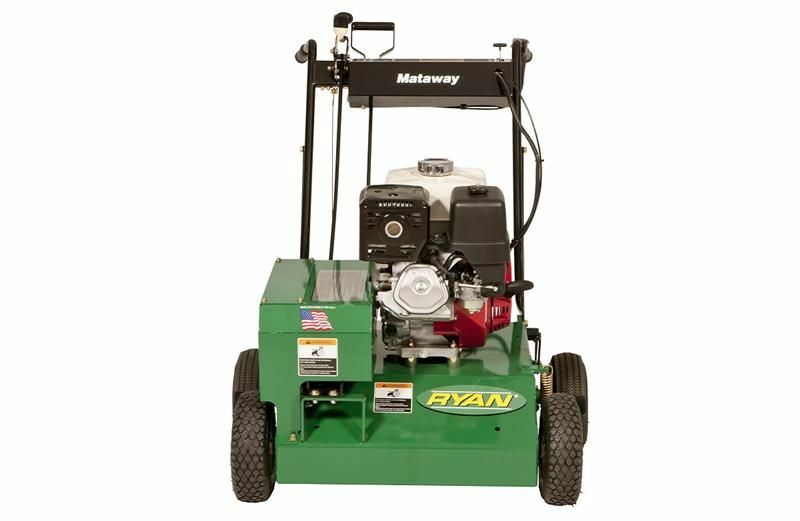 The Billy Goat PR550 efficiently removes matted thatch from turf in 20” passes, and its rugged design withstands the most demanding use. 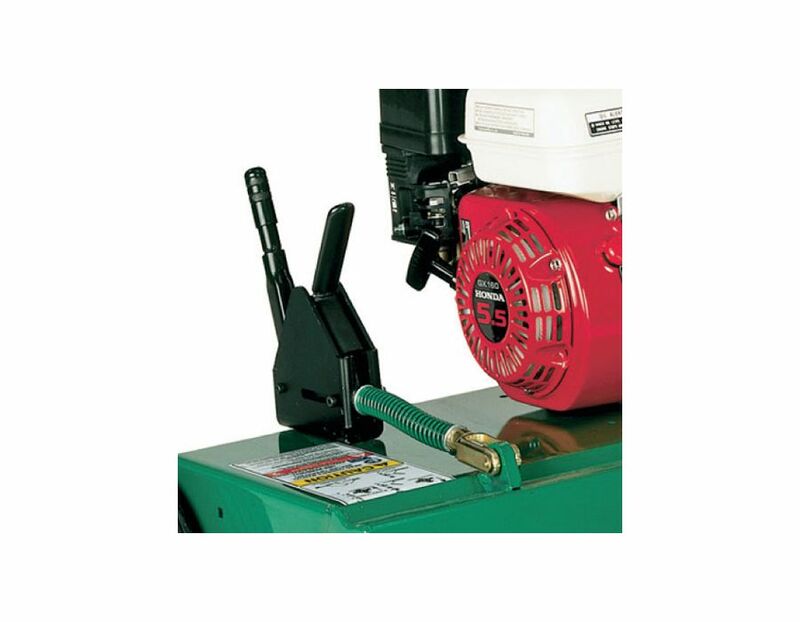 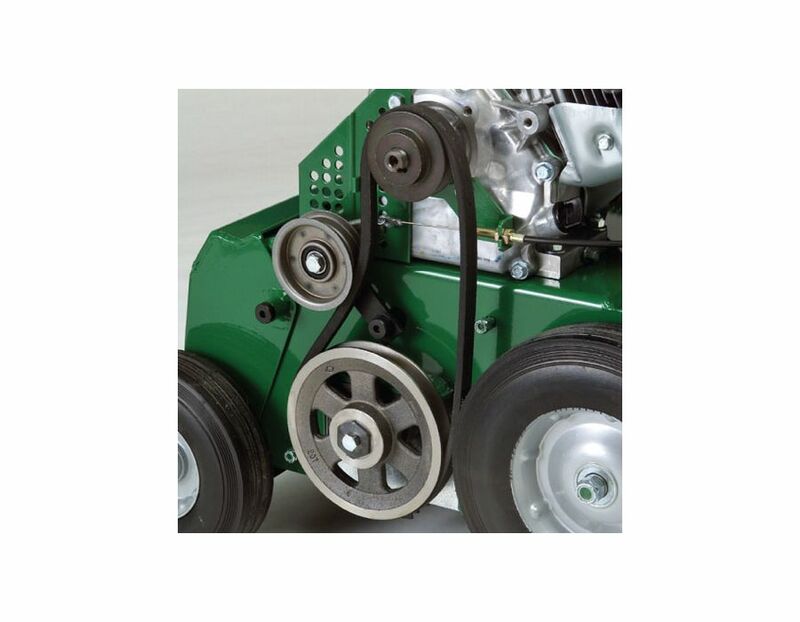 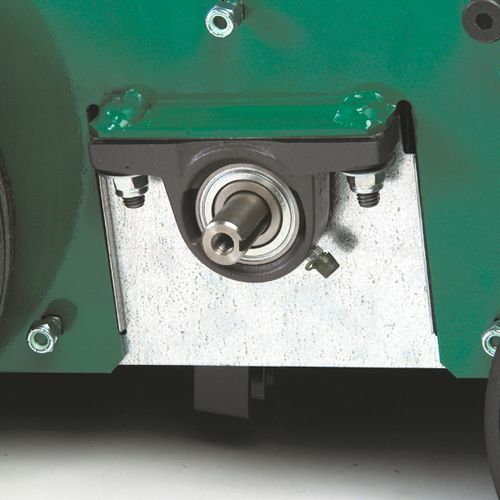 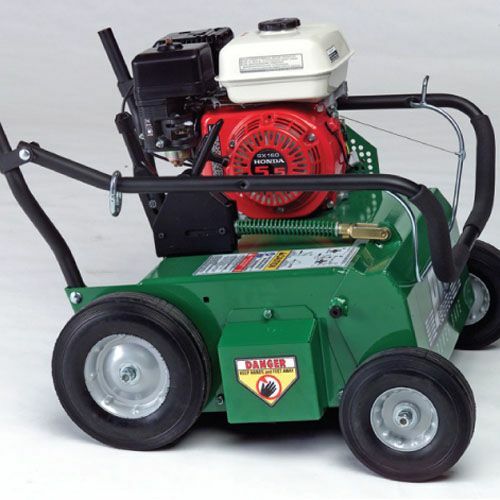 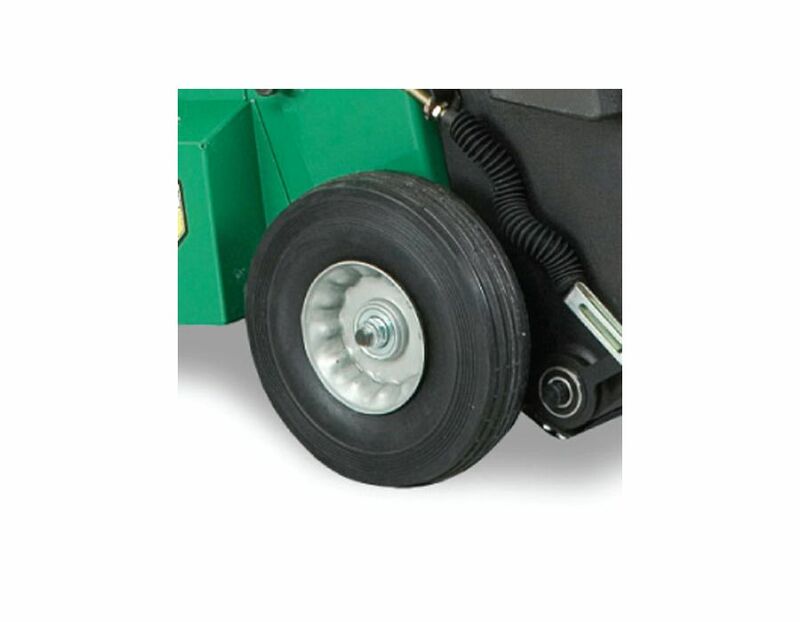 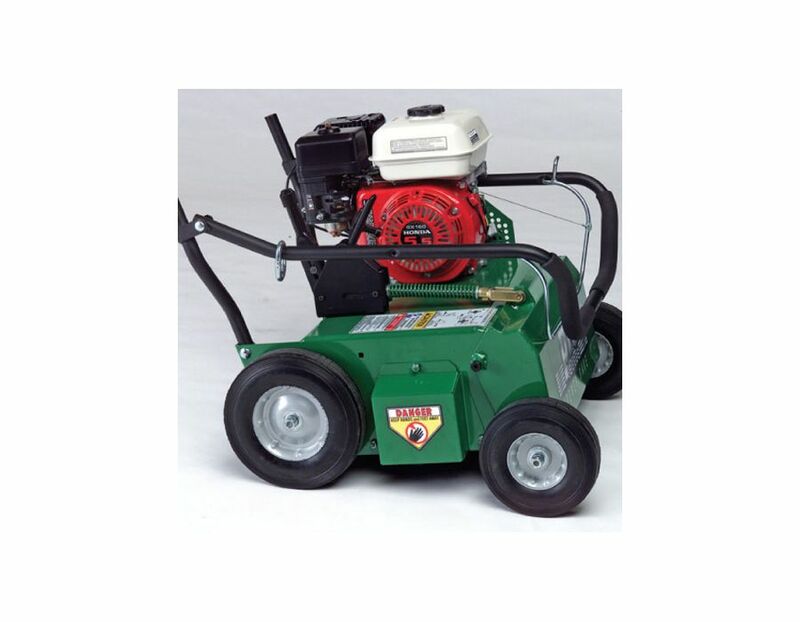 The PR comes standard with Honda or Briggs power coupled to a free swinging , heat treated, tempered flail blade reel, mounted to heavy-duty cast iron pillow block bearings with grease zerks. 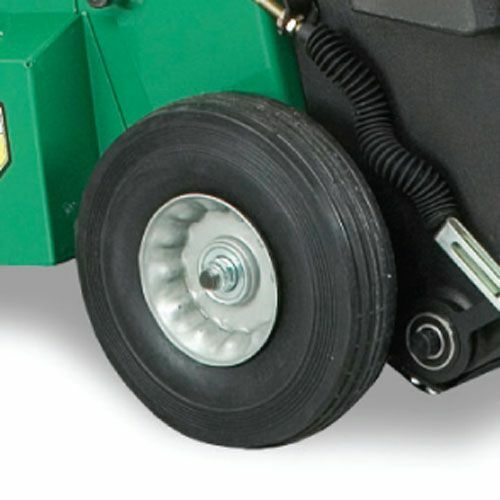 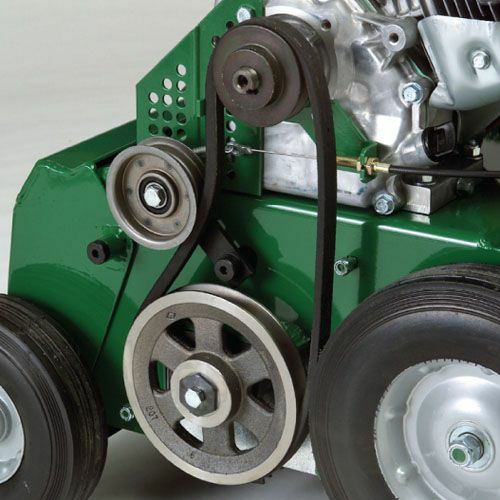 The PR is convertible to overseeder or vertislicer with optional accessories. 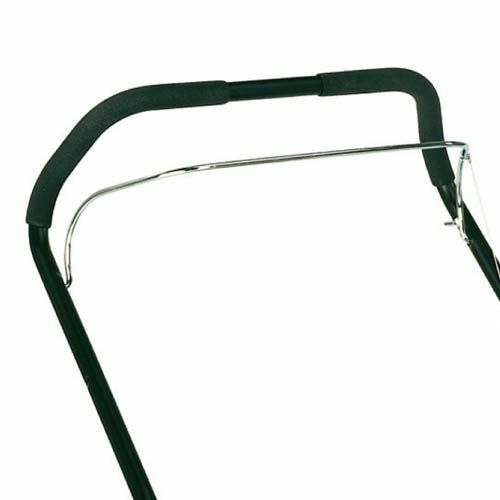 PR550 No Thread, No Bolt Foldable Handles - Great for storage, transport and long life. 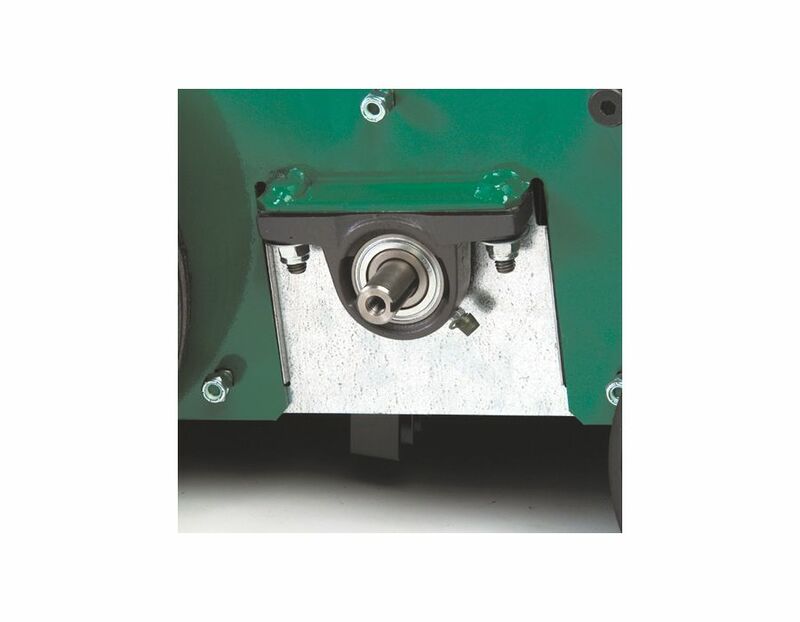 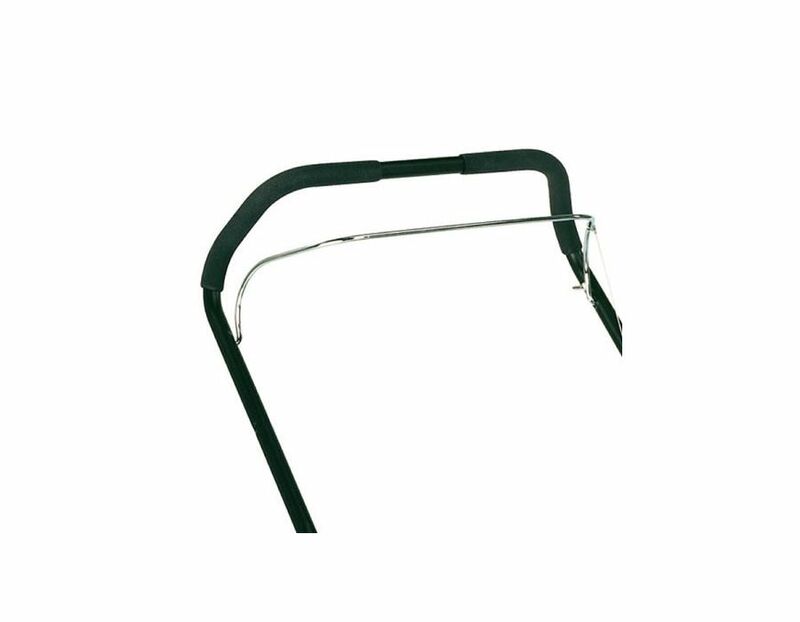 PR550 Infinite Heavy-Duty Depth Adjustment - Save on blade wear when compared to preset adjustments that may promote premature flail wear. 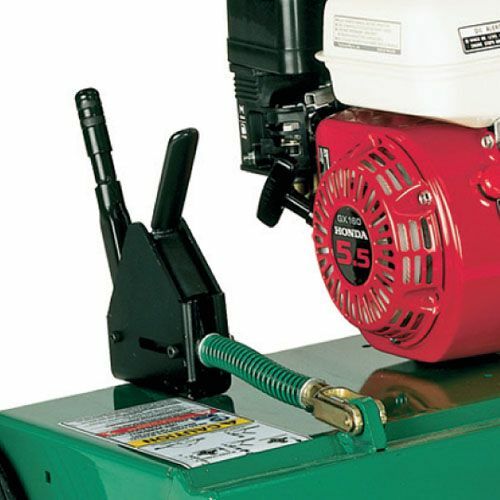 The Power Rake (Dethatcher) model PR550 is available at Kooy Brothers located at 1919 Wilson Ave, Toronto, Ontario.